Neal Grossman, Healing the Mind. 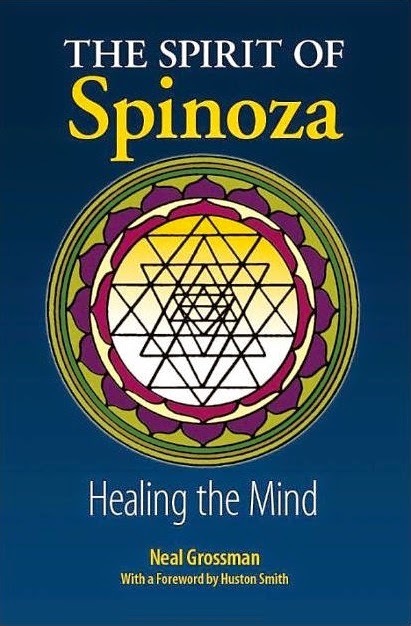 The Philosophy of Spinoza Adapted for a New Age. Susquchanna University Press, 2003 – books.google & een exerpt.